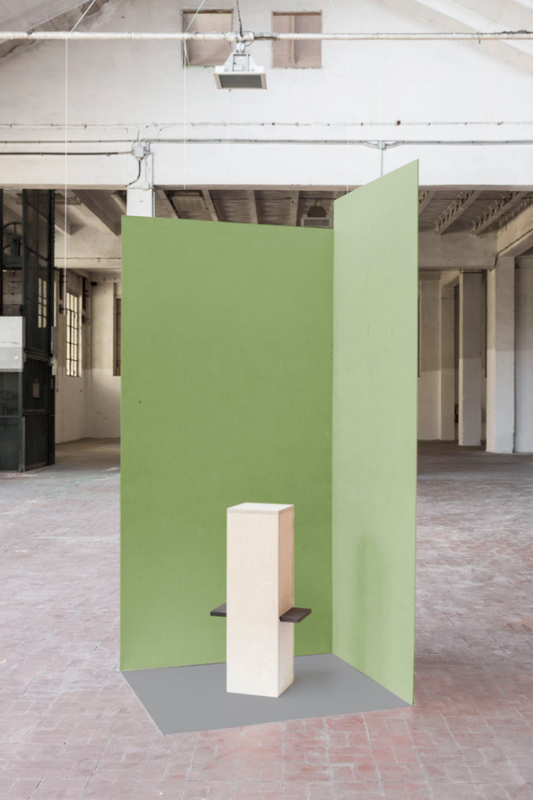 During the Salone del Mobile, the city of Milan transforms into a playground for designers. Old buildings and palazzos which are usually locked up are opened to the public and filled with fascinating exhibitions and shows. 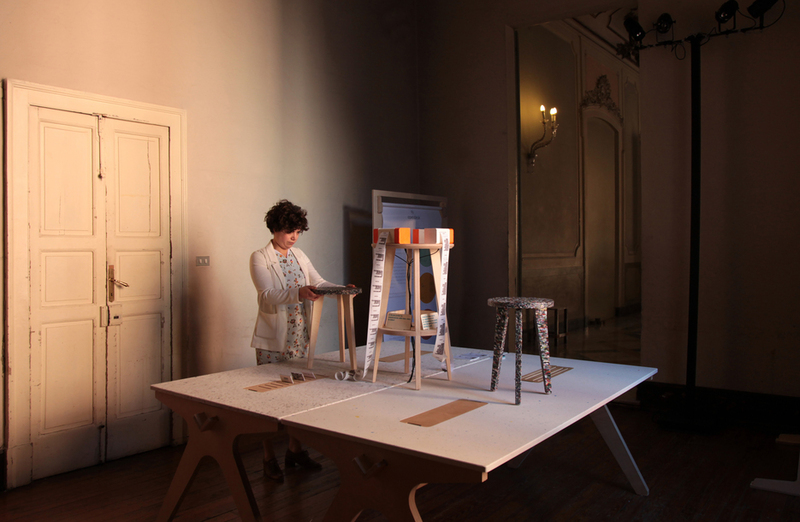 This year Opendesk returned to the beautiful Palazzo Clerici to exhibit in the Fuorisalone, curated by Space Caviar. 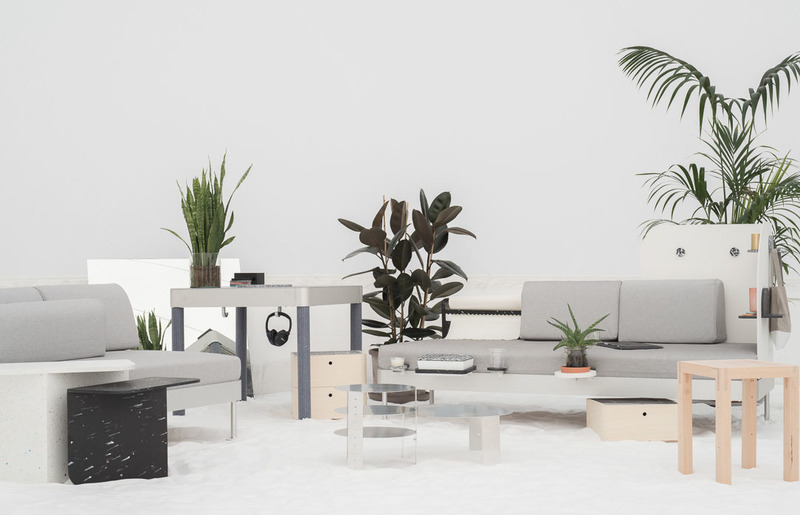 Atelier Clerici brought together a collection of designers, organisations and institutions experimenting with new forms of designing and making. 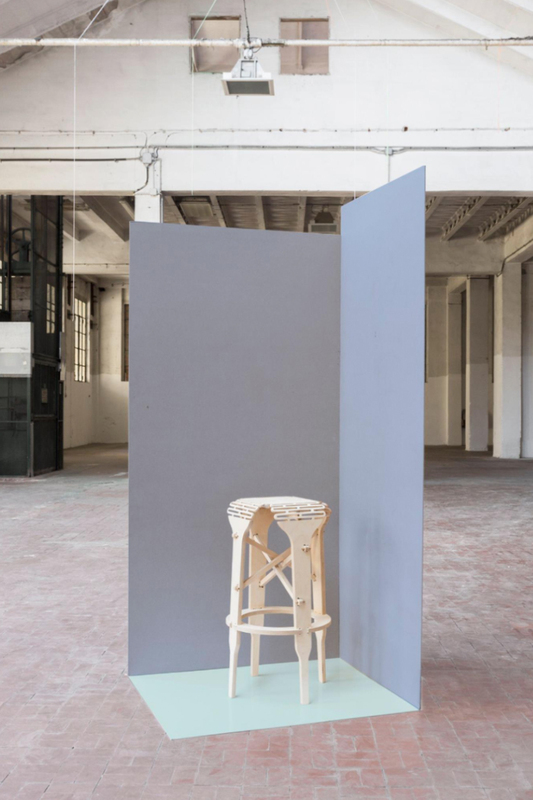 Situated in a room just off the grand Sala Pirelli, our space showed the end result of a number of collaborations with Smile Plastics, Casa Jasmina and two local Italian makers: OpenWood and Mio Cugino. In a joint exhibition, we showcased Genuino - Arduino’s ‘GIT-COMMIT’ project with 3D-printed printers linked to the Open Source apartment Casa Jasmina. Casa Jasmina is an experimental space in Turin exploring how the Internet of Things and emerging technologies will impact the future of living and working spaces. Each printer was connected to the Casa Jasmina GitHub repository, allowing users to ask questions and receive responses concerning the connected house of the future. 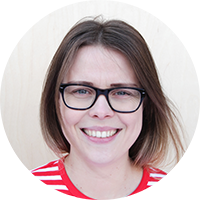 Feedback from this project will form research into new types of interaction within the future smart home. We were very happy to present our recent collaboration with Smile Plastics, a UK-based company that produces beautiful recycled sheet materials from entirely post-consumer waste plastics. 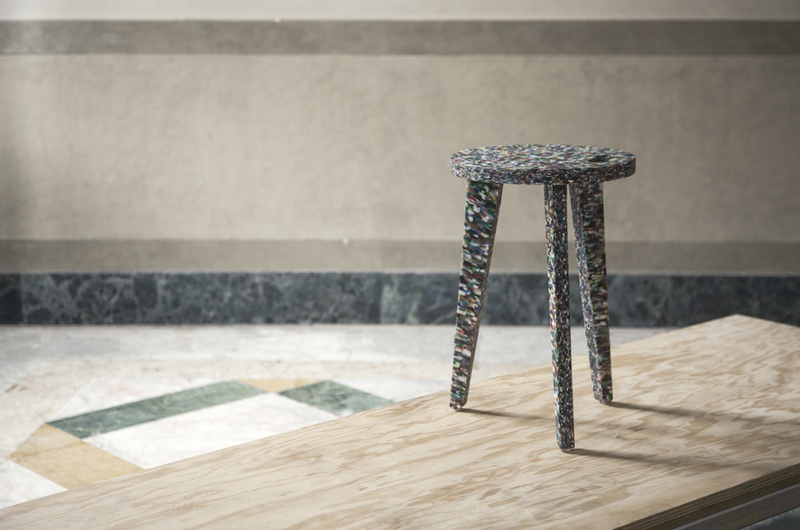 We showed two Team Desks with creamy, marble-like tops made from yoghurt pots and two Edie stools made entirely from a colour-blocking combination of recycled bottles. 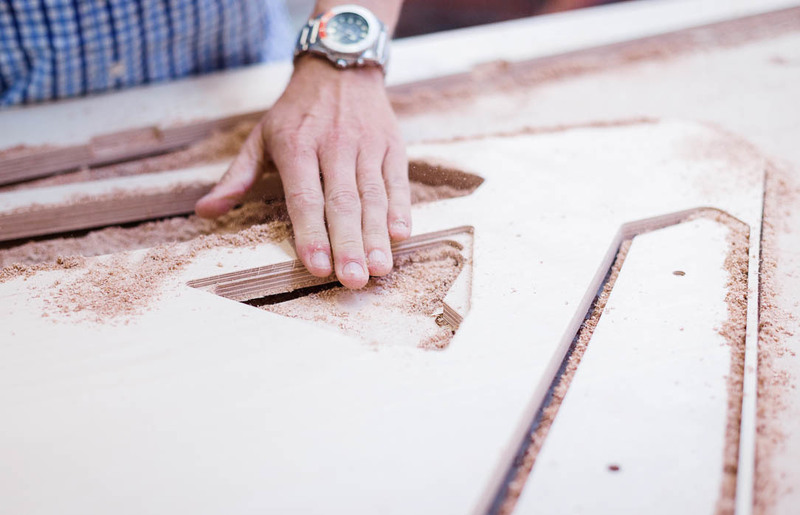 This collaboration is exciting for us as it marks the beginning of an exploration into new materials - bringing new possibilities and aesthetics to established Opendesk designs. 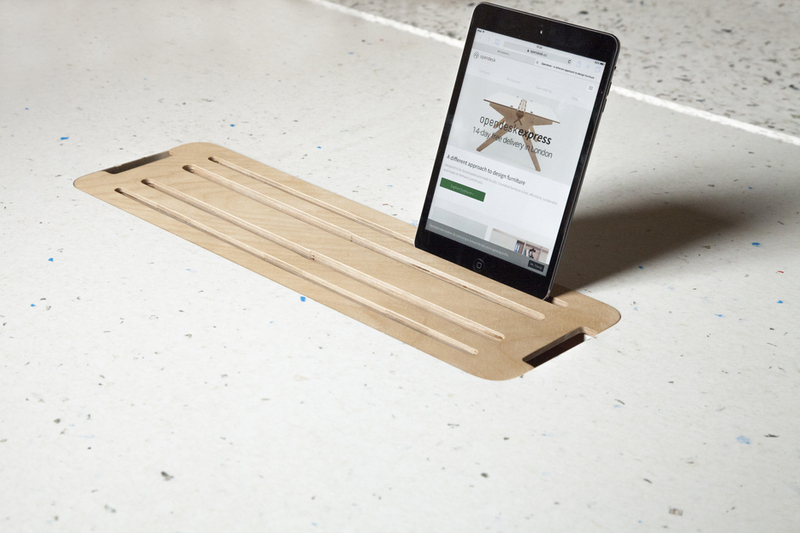 These not only open up the possibility of different versions of the products available through the Opendesk platform, but also highlight the potential for products manufactured from locally-sourced, renewable materials, signalling a desired shift towards designing for the circular economy. 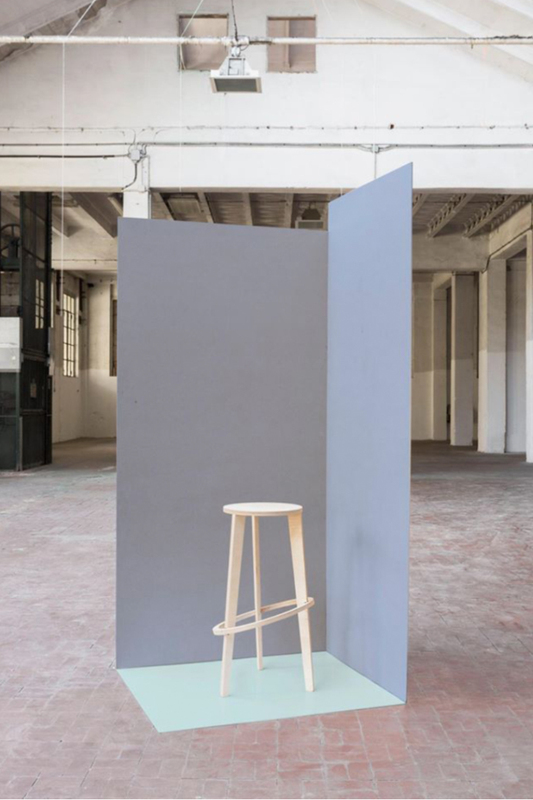 Our space also featured a new version of the Opendesk mobile space Divide, incorporating a large paper roll - beautifully made by OpenWood, our makers based in Turin. 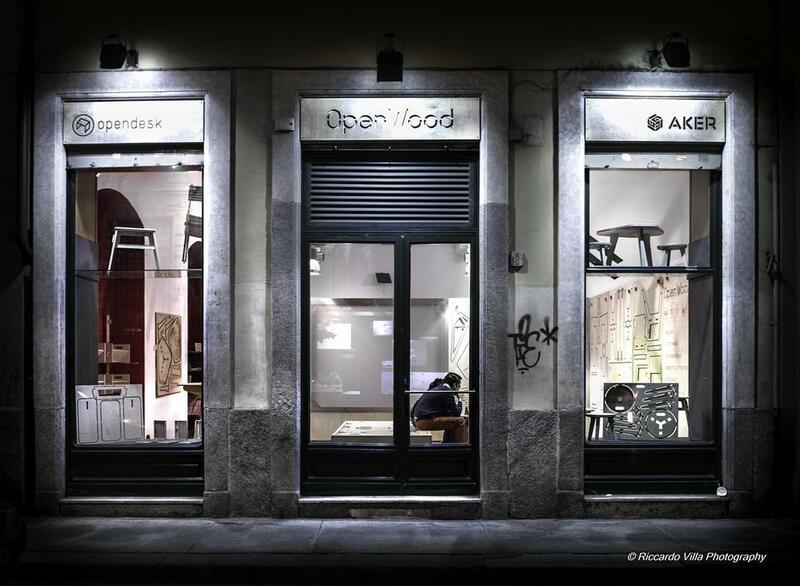 Since working with us last year they have opened up a showroom in central Turin. We were very impressed to see the range of products and communication of the Open Making model during our brief visit. 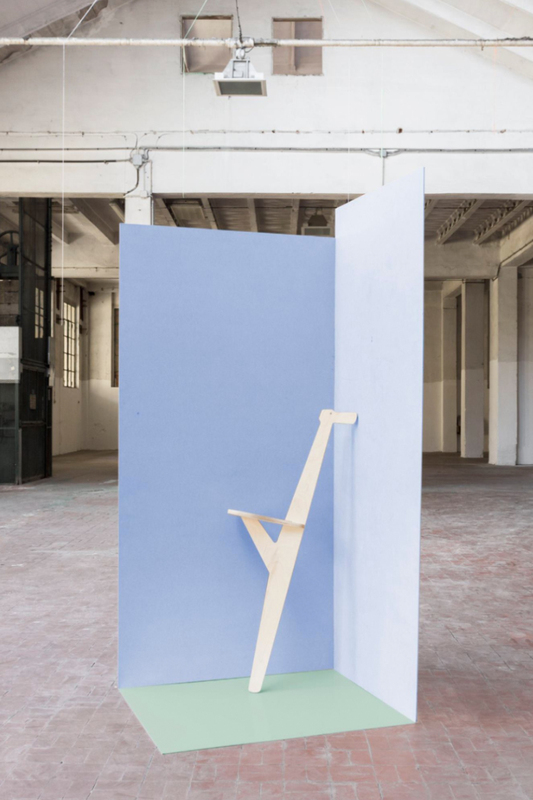 Alongside many Opendesk designs, including multi-coloured versions of Denis Fuzii’s Valoví chair - hanging from the ceiling - are displayed amongst other open source designs from Aker and local Italian designers Pietro Leoni and Turinese architect Giorgio Maré. 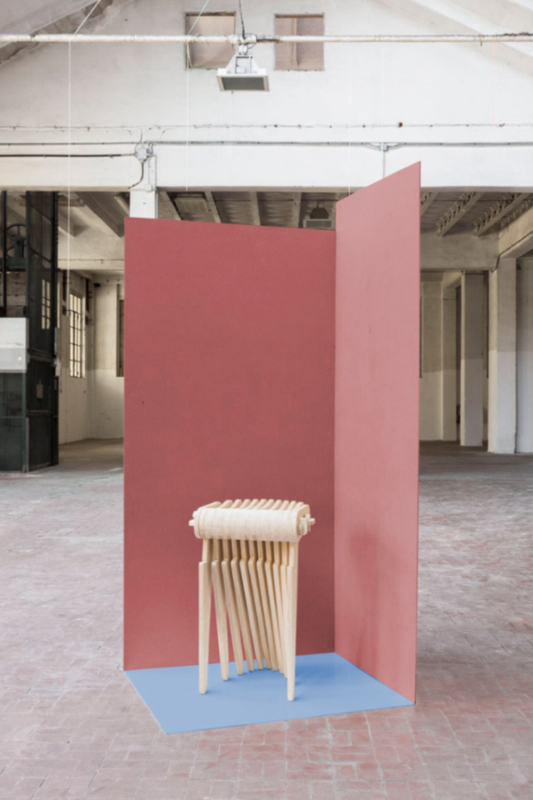 Our Milanese makers Mio Cugino have been equally busy this year and hosted a second edition of their Back to Stool project. 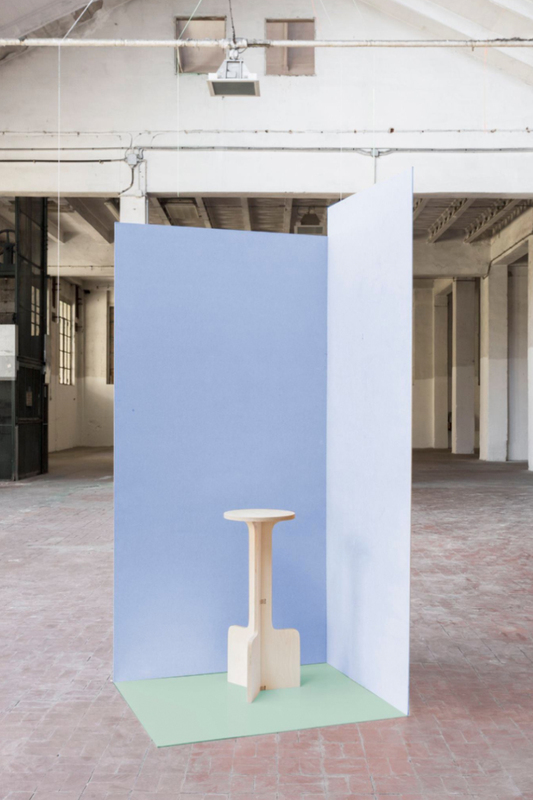 They invited five well-known designers to design a bar stool, then opened the competition to the public and five further submissions were chosen. 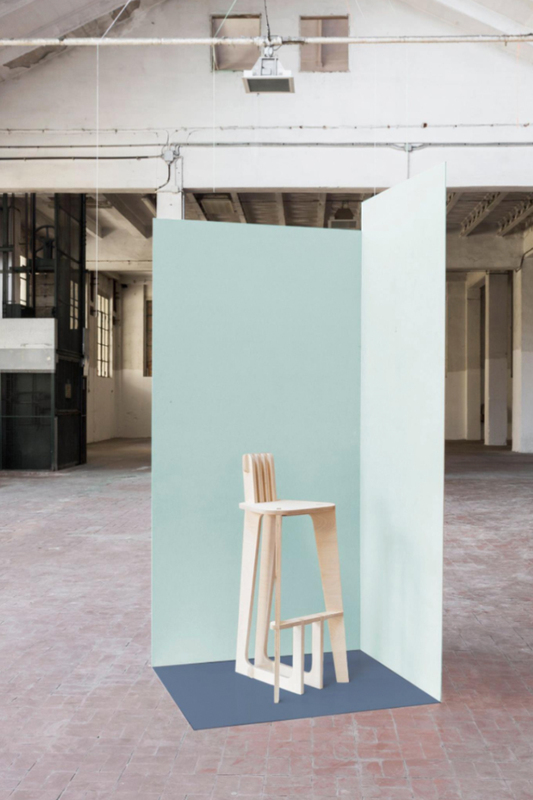 The ten stool designs were then manufactured and developed in the Mio Cugino workshop and displayed in a bar during the Salone. Members of the public voted on their favourite and the winner was announced as ‘Swish’ - designed by Carlo Ratti Associati. 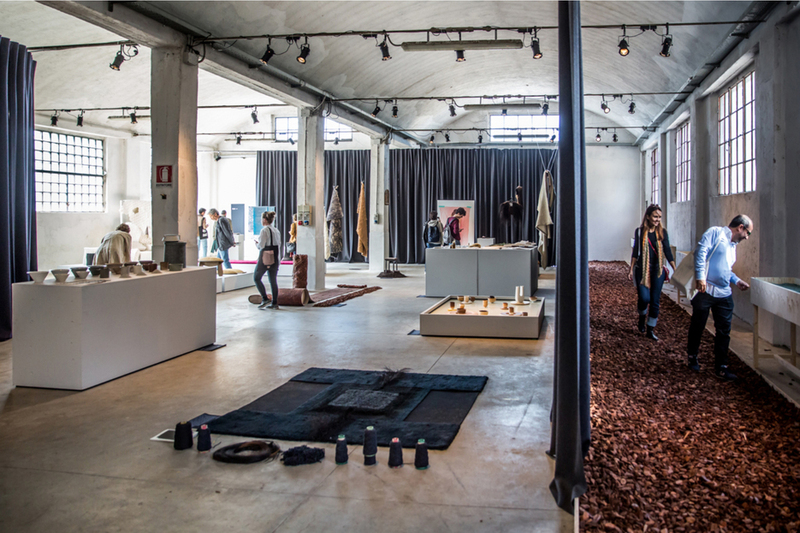 During our time in Milan we also had a chance to experience some of the other shows and exhibitions. 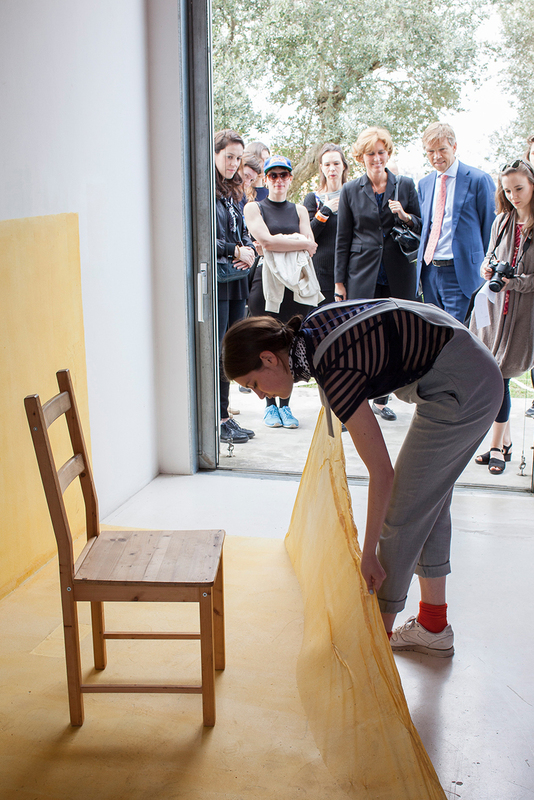 Interaction was a hot topic across the city and there were a number of exhibitions that encouraged visitors to actively engage with the pieces. 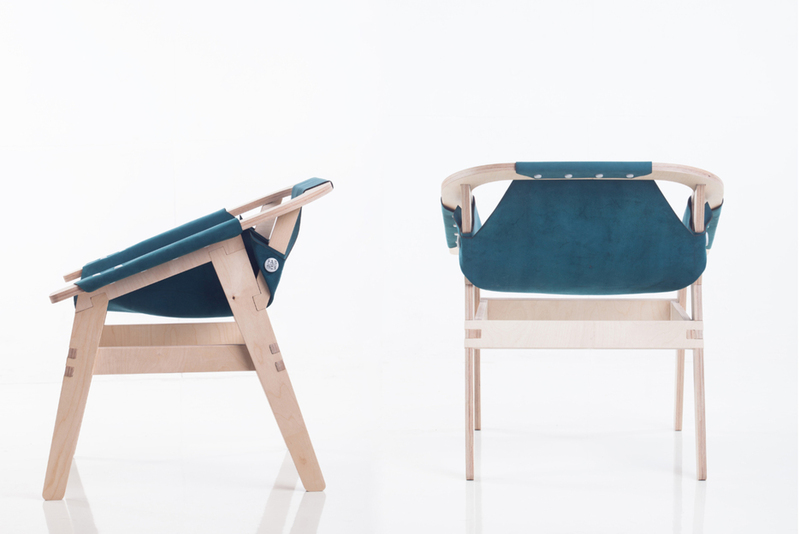 The Eindhoven Design Academy project ‘Touch Base’ explored the power of tactility in human life. 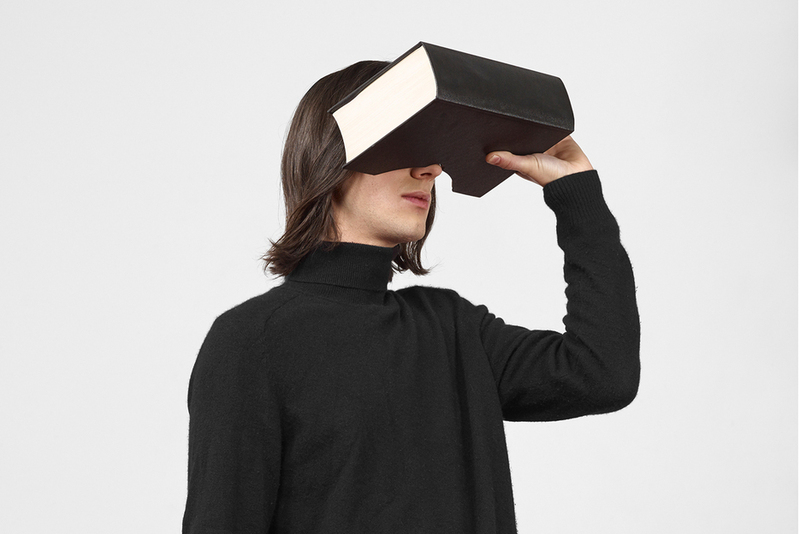 The Royal Academy of Art, The Hague presented ‘RESET’ an exhibition that addressed the necessity of a complete reset in life, especially in respect to the sustainability of our political and economic systems, the effects of technological innovations and the impact of design and art on our daily life. Yet we were most impressed by the exhibition put on by the students of Ecole cantonale d’art de Lausanne in Switzerland, ECAL. Their interactive pieces turned adults into children, as watching other visitors interact with seemingly everyday objects in an usual way was as equally entertaining as experiencing them yourself. Walking through the space, spectators laughed as others swung around with their faces immersed in lamps, broomsticks and books, as well as ‘pouring sound into their ears’ through the spout of a tea pot. Last but not least a project FABrics by Israeli designer Ningal. 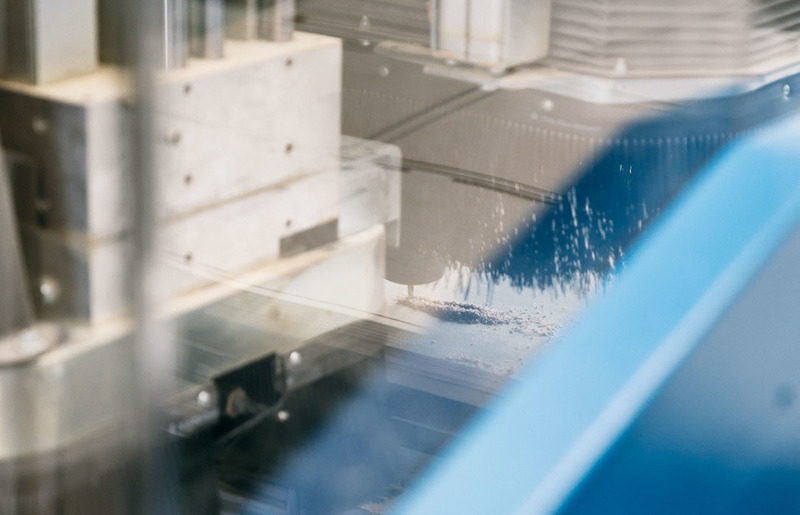 The range has been designed to be manufactured locally and assembled by the user. 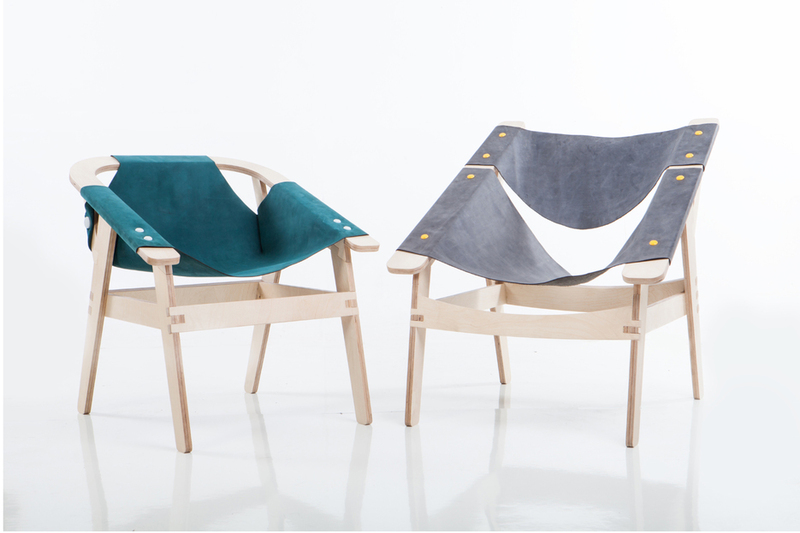 The chairs consist of a CNC-milled plywood frame combined with laser-cut leather ‘upholstery’ and are assembled together using 3D printed connectors, all of which can be produced in Fab Labs around the world. It was a great experience to be back in Milan for Salone del Mobile 2016 - it is unique place where everything seems to begin. 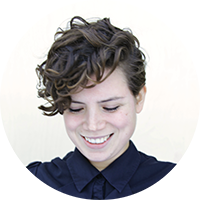 The range of projects we saw this year, makes us think that the future of design is going to be about collaboration and joining resources to build a more balanced and sustainable future.